Wine has played more than a supporting role in some of Hollywood's greatest films. Here are some of my favorite movies in which wine has played a big role. What are some of yours? Feel free to comment! In Sideways, Paul Giamatti takes his friend on a wine soaked bachelor party weekend in Santa Barbara wine country, with hilarious results. Bottle Shock tells the story of the most famous wine tasting event in history, the Judgment of Paris, which catapulted California onto the big wine map. Corked! is a dry mockumentary which targets everything about the California wine industry, from the grape pickers to the winemakers to the wine press. El Camino del Vino (The Ways of the Wine) This a movie just out this year, in which a famous sommelier travels to Argentina for a prestigious wine tasting event and - horror of horrors - he loses his ability to taste. Mondovino, a documentary, is a condensation of a 10-part television series. 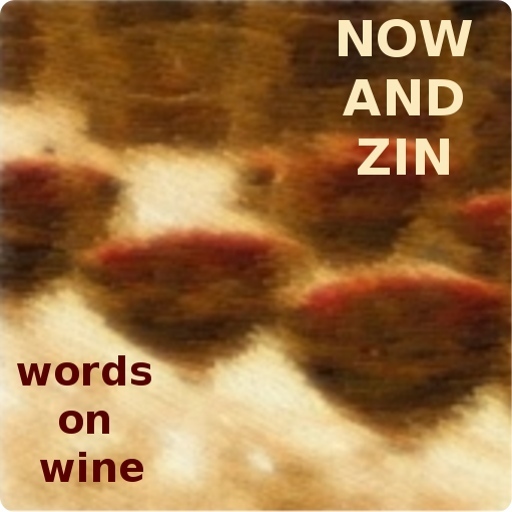 It explores the globalization of the wine industry and its effect on artisanal winemakers. There's A Girl In My Soup features Peter Sellers taking Goldie Hawn to France for a wine tasting farce. It's a lightweight flick which is more valuable for its kitsch factor than anything else. Of course, For Humphrey Bogart, the Champagne never stops flowing in Casablanca, while brandy is his drink in The Big Sleep. Wallace Shawn's wine goblet "Battle of Wits" with the Dread Pirate Roberts in The Princess Bride is classic, and French Kiss, the romantic comedy starring Meg Ryan and Kevin Kline, centers around Kline's desire to own a vineyard. In The Jerk, Steve Martin's character wants to splurge in a fancy restaurant, asking the waiter to bring him "some fresh wine - none of that 1966 stuff."